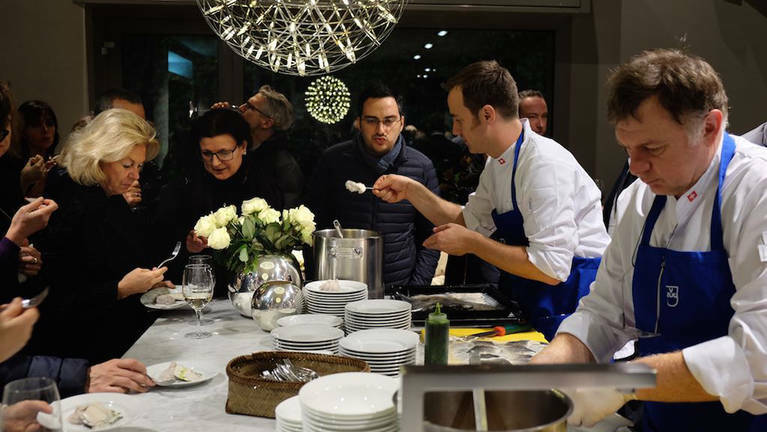 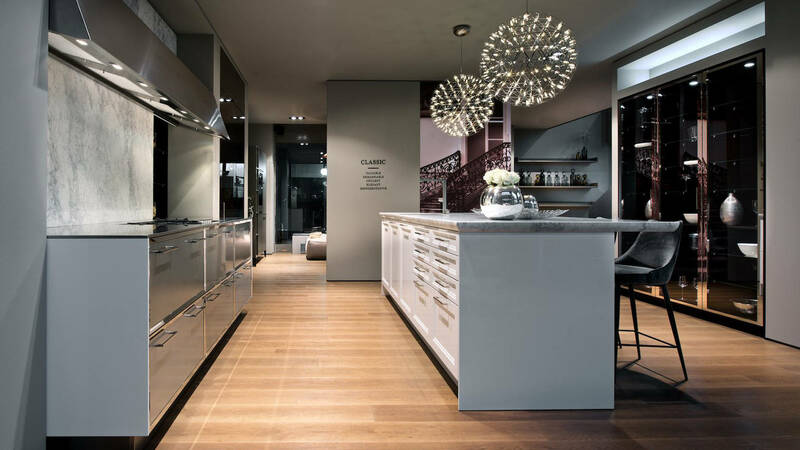 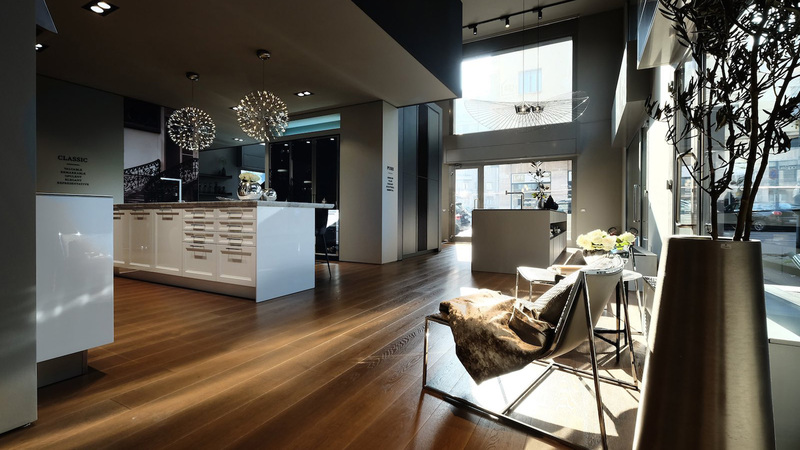 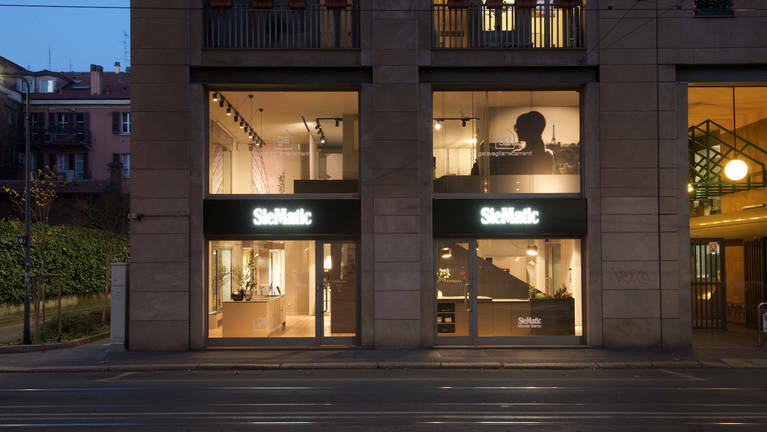 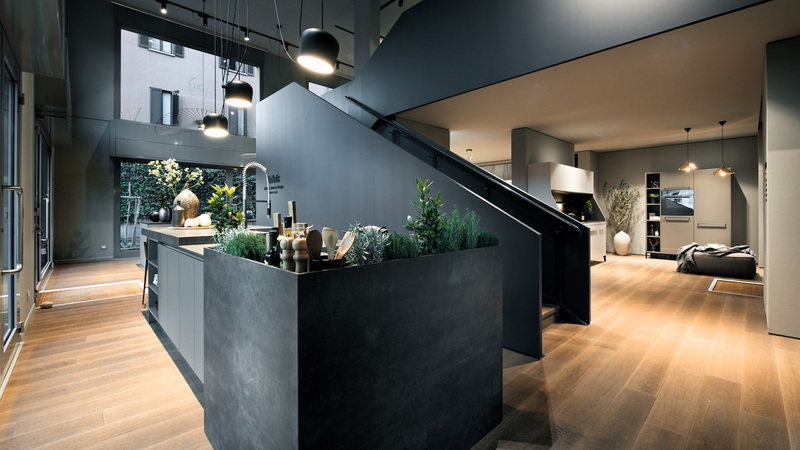 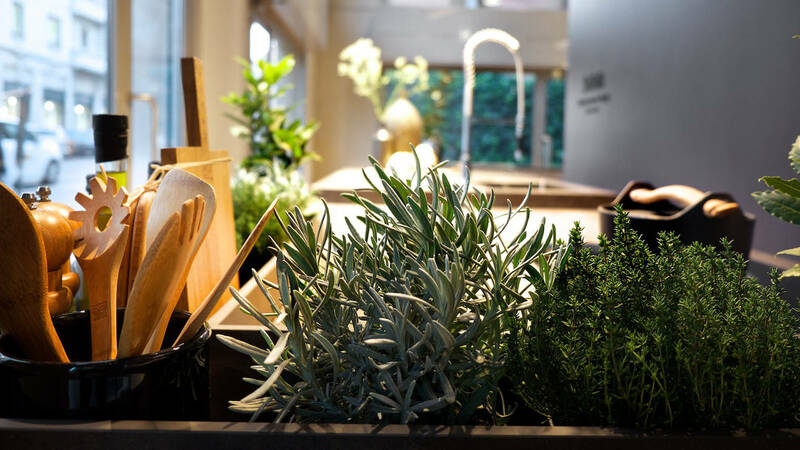 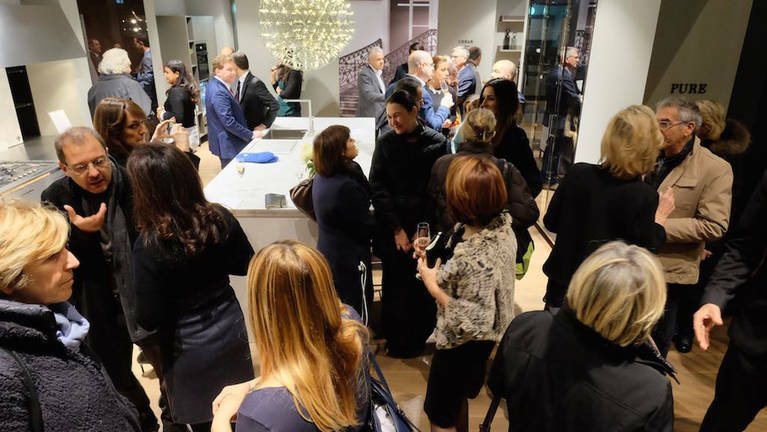 In the middle of Milan's spectacular, completely re-designed business district, Porta Nuova, SieMatic Monte Santo is opening its Kitchen Studio on November 23, 2015 with a big culinary event for a demanding clientele interested in design. 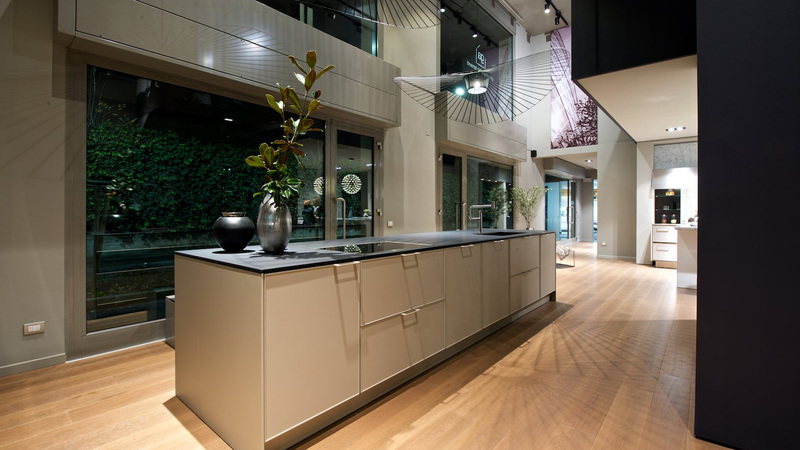 Lifestyle instead of kitchen: In accordance with this motto, brand new, timelessly elegant room planning solutions are being presented in the SieMatic Showroom, which is located on the Viale Monte Santo and was designed by the Berlin design team KINZO, in the three SieMatic style collections URBAN, PURE, and CLASSIC, reflecting the most popular current styles of furnishing. 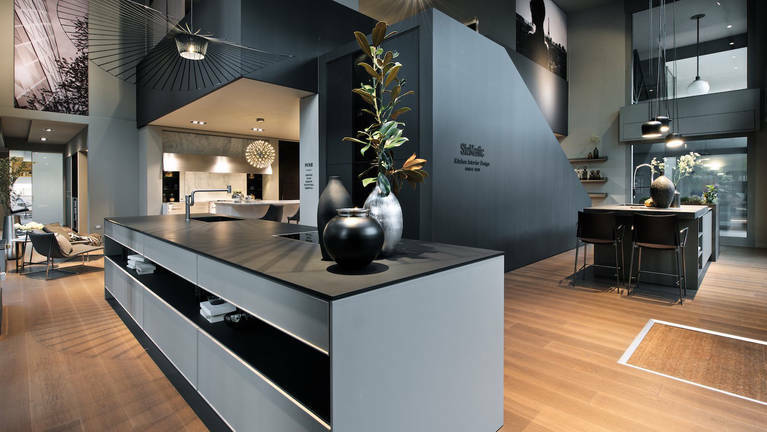 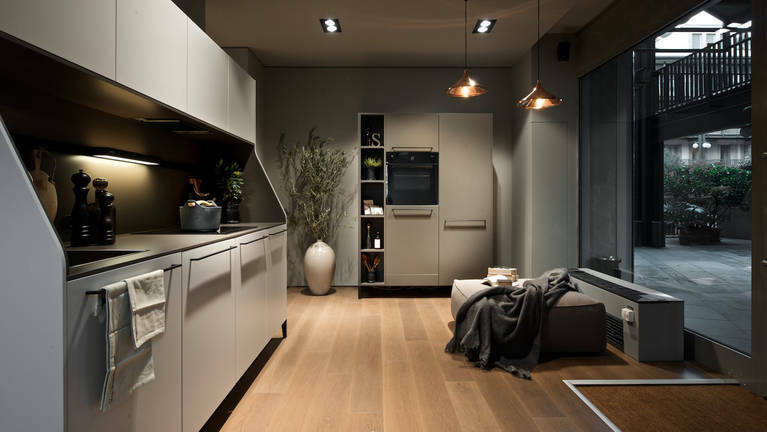 On this occasion, another SieMatic development is celebrating its Italian premiere: SieMatic 29, a multifunctional furniture solitaire, which received the German Design Award 2016 in Gold.